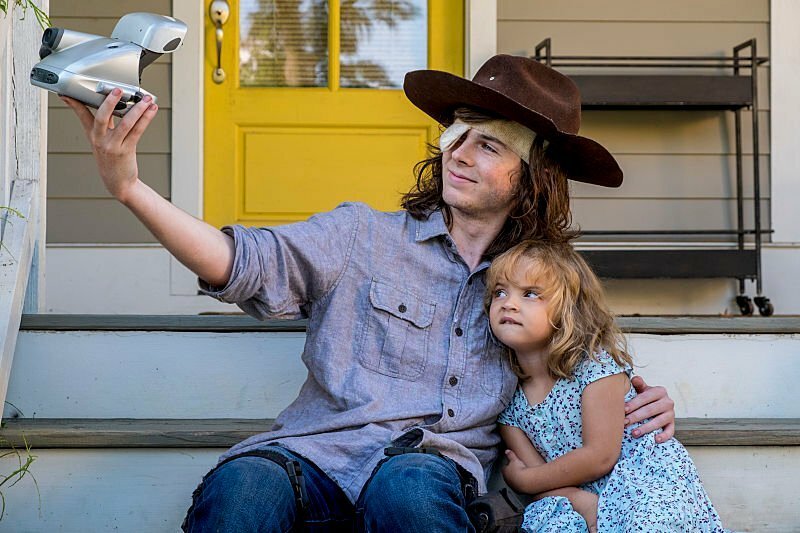 Did you catch last night’s TWD midseason premiere, in which Carl finally bit it? What are Chander Rigg’s thoughts upon leaving the series? You, my friend, are an incredible young man. Well before joining this cast I was a fan… a fan that loved watching you grow up in front of a camera. From the moment you first put on the way too large sheriffs hat as a boy… to the end, the hat so befitting of the man Carl had become. Wiser and more compassionate than all of us. You held all of our hearts.